Our teams for the 2019-2020 season will be forming in May 2019. Skill classes will be available in April for all ages & skill levels. No experience necessary. These classes are perfect for the beginner to be able to experience our program. Parent Information Meeting on Wednesday, April 3rd at 7:00 pm. 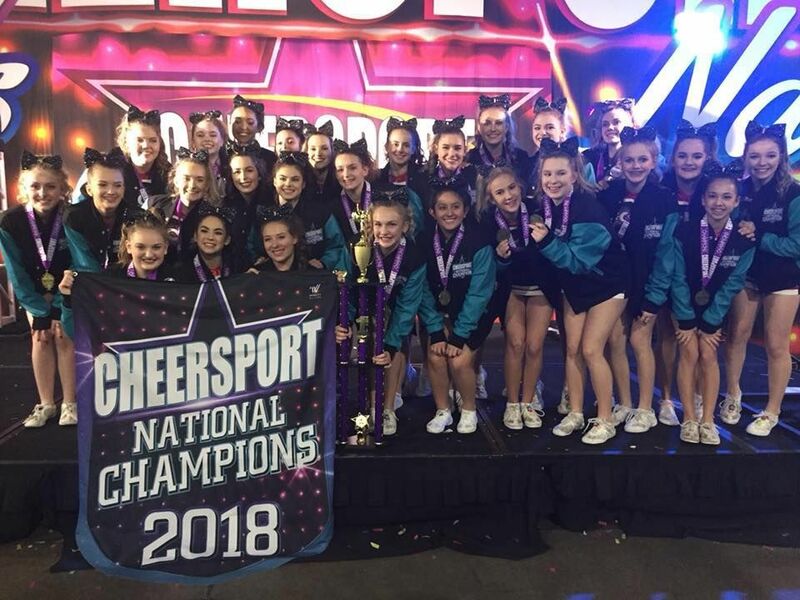 We are proud to offer competitive and introductory all-star cheer teams for ages 5 - 18, as well as tumbling & cheer classes for all ages. We are now in our 15th season and are proud to be one of the longest running and most successful programs in Oregon. 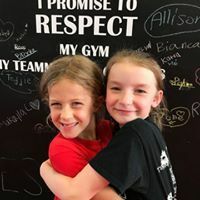 If you are looking for a fun, team oriented activity that teaches self-confidence, agility & athleticism and character development in a positive atmosphere, we'd love to welcome your athlete into our program. Contact us for more information at info@championcheer.net. 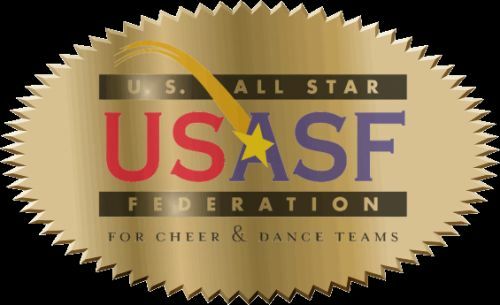 Champion Cheer Athletics is a proud member of the United States All-Star Federation.